You’ve got questions about the Door County Beer Festival – we’ve got answers! 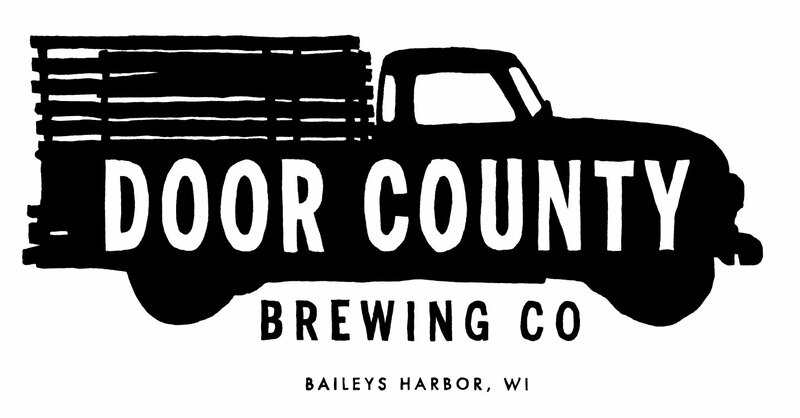 If you don’t see the answer to your question here, ask us on Facebook, Twitter, or email info@doorcountybeer.com. 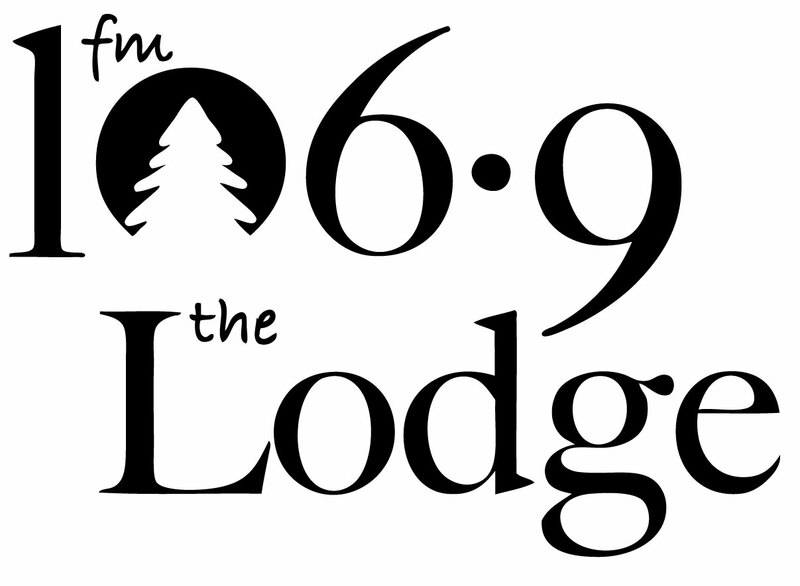 Q: When is the 2019 Door County Beer Festival? A: The 2018 Door County Beer Festival will be held June 15, 2019 in Brann Field, behind Cornerstone Pub. Tickets go on sale Nov. 23. A: Yes, dogs are allowed on the grounds on a leash, but they are not allowed inside the beer tents. A: Yes, we do offer discounts for groups of 25 or more. Please email info@peninsulapacers.com for details. A: People under the age of 21 are allowed on the grounds to enjoy live music and food, but they are not allowed inside the tasting tent. That includes strollers and other carriers. Q: Is the Door County Beer Festival related to any other beer festivals? A: Your ticket includes not just unlimited beer tastings, but also a tasting glass, full afternoon of great live music, access to purchase amazing local food from some of the best restaurants on the peninsula, and opportunities to meet the people behind your beers. Q: Will there be shuttles available at the festival? 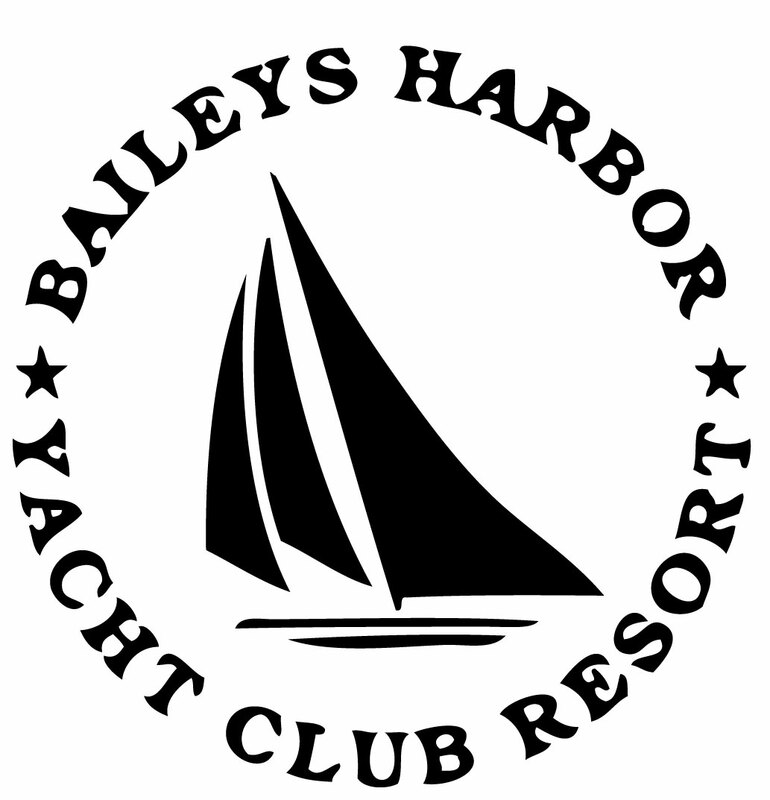 A: In 2018 we will offer a limited shuttle service to lodging facilities in Baileys Harbor including: Baileys Woods Campground, Baileys Grove Resort, Baileys Harbor Yacht Club, Maxwelton Braes Resort, Ridges Inn and Suites. There will also be a shuttle between the grounds and the overflow parking lot at the corner of F & EE. That shuttle will pick up every 15 minutes. Lyft will also have drivers available on festival Saturday. Q: Does admission include food? A: No. Admission gets you unlimited tastings of beer, access to all seminars (except VIP events) a full day of live music, official beer glass and ACCESS to our food vendors, who will be selling products onsite. Q: What is the address of the park where the festival is located? A: 8102 School Alley, Baileys Harbor, WI 54202. It’s located behind the Cornerstone Pub and Lakeshore Adventures parking lot. Q: Is there seating available on the grounds? A: There are picnic tables and some chairs. 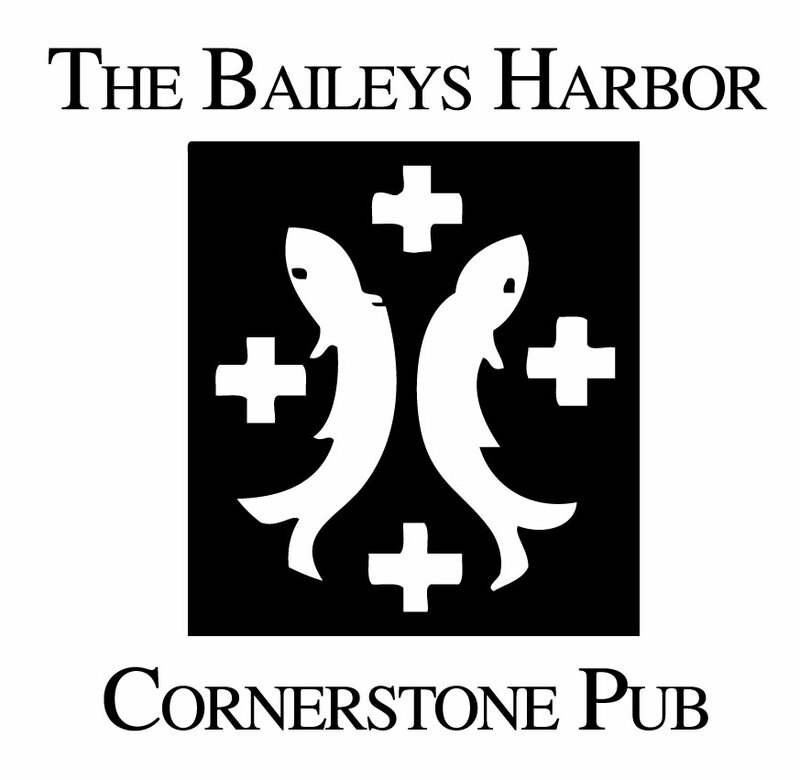 A: There is parking at the Baileys Harbor Fire Station on Park Street, and throughout Baileys Harbor on the street. A: VIP attendees should check in at the main beer tasting tent. Plan to arrive by 10:45 am to check IDs and tickets so you can take full advantage of early admission and tastings! Q: Do I need my ID? A: What do you think? Yes, of course you need your ID. Have you ever been to a bar before? Also, it doesn’t matter how old you look, we will flatter you and card you anyway. Q: I’d like to bring my 16 year-old son with me as my driver. Can I buy him a designated driver ticket? A: No. All kinds of no.